Liver diseases have severe patients’ consequences, being one of the main causes of premature death. These facts reveal the centrality of one`s daily habits, and how important it is the early diagnosis of these kind of illnesses, not only to the patients themselves, but also to the society in general. 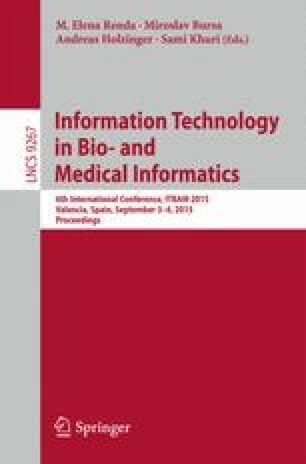 Therefore, this work will focus on the development of a diagnosis support system to these kind of maladies, built under a formal framework based on Logic Programming, in terms of its knowledge representation and reasoning procedures, complemented with an approach to computing grounded on Artificial Neural Networks. This work has been supported by FCT – Fundação para a Ciência e Tecnologia within the Project Scope UID/CEC/00319/2013.